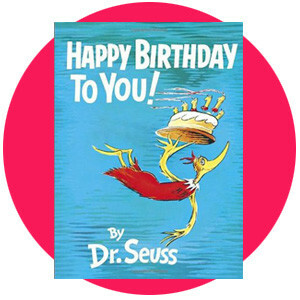 Are you ready to put your sense of Seuss to the test? I thought so! I bring you five questions about the beloved author. Answer each question correctly, and you’ll spell Theodor’s mother’s maiden name. It will be fun, and perhaps you’ll learn something you didn’t already know about the great Dr. Seuss! 3. The first recorded instance of this word appeared in If I Ran the Zoo (published in 1950). PS: Theodor’s mother’s maiden name? Seuss! LOL. I have to tell you Diane I had so much fun with that Dr Suess app I was snapping pictures all am.